We Are Starting FDA Approved FX Laser Treatments November 1st. 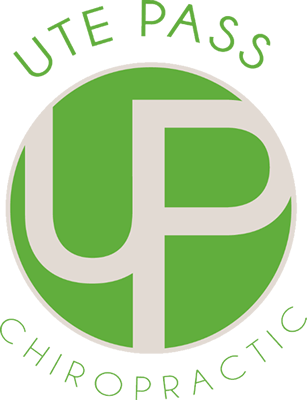 Here at Ute Pass Chiropractic, we are proud to help our patients live better, pain-free lives. If you have any questions about how we can get you out of pain or improve your overall quality of life, please don’t hesitate to contact us today at (719) 687-6683.